Nature-meets-metropolis is a winning idea, especially when you consider our phenomenal surroundings. Really, it speaks to who we are -- an active and healthy bunch, striving for a more cohesive relationship with the outdoors, all the time [right? 'Cause if not, we should be]. 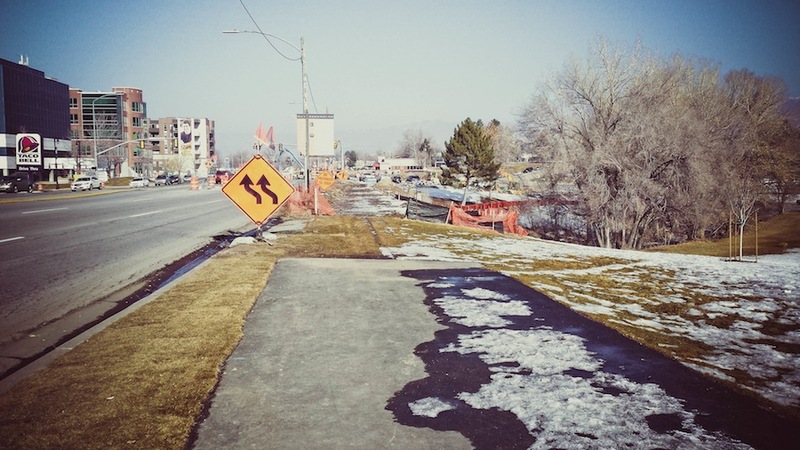 Parks, trail systems, and bike lanes are all over this savvy town, but we want more. More. The non-profit, PRATT Coalition [Parley’s Rails, Trails & Tunnels], has been working to complete a crucial section of Parley’s Trail -- a paved bicycle and pedestrian trail, which runs from the mouth of Parley's Canyon to the Sugar House Business District, and eventually to the Jordan River Parkway. 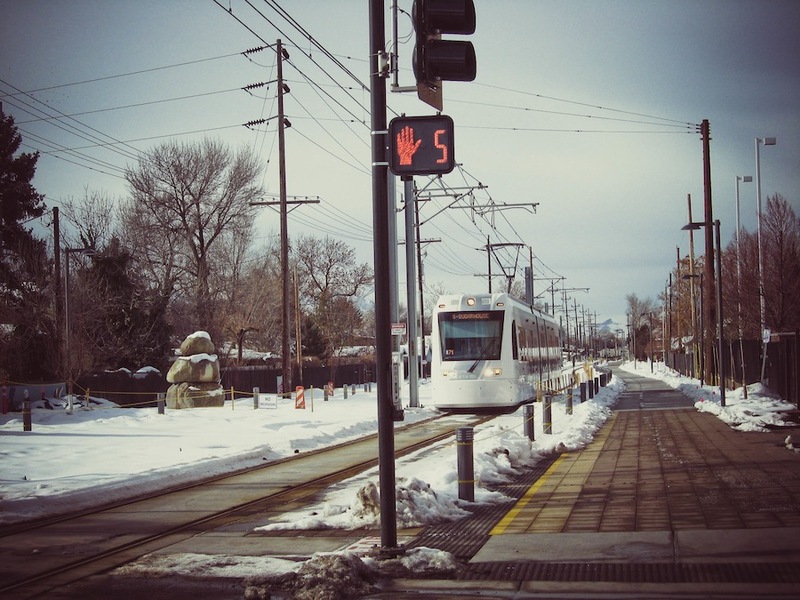 Crews are currently working on 1300 E by Sugar House Park [ahh, construction] to include a ‘greenway’ following the new S-line Street Car, and the highlight of it all…better known as the ‘Draw at Sugar House’. 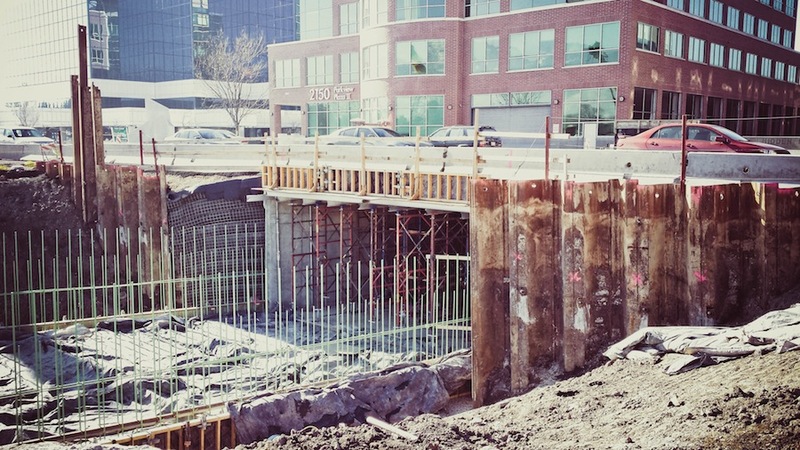 It will serve as the central hub of the entire trail and of the Sugar House business district. The traffic of 1300 E will pass on two separate bridges, allowing a bicycle and shared-use path below, wending casually toward a dope public 'park square'. 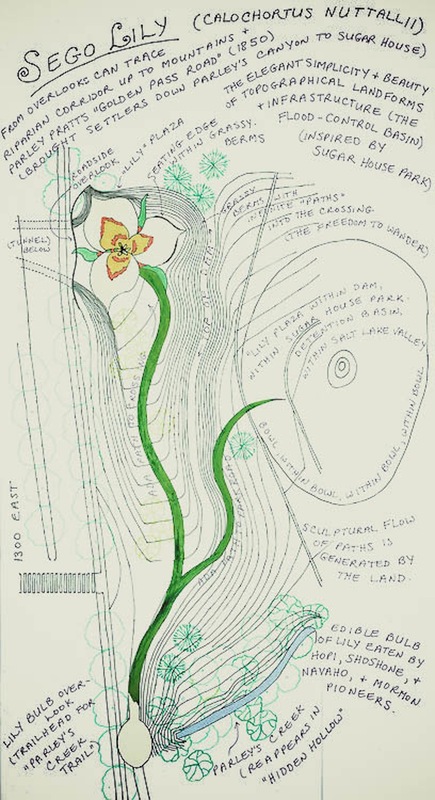 World renown eco-artist, Patricia Johanson, has designed the entire project, from Hidden Hollow to Parley's Creek, including ‘Sego Lily Plaza,’ where living rock walls and landscaping treatments in the shape of a Sego Lily [it's our state flower, duh] reflecting the ecological and cultural history of Utah. We know. Cool as hell. 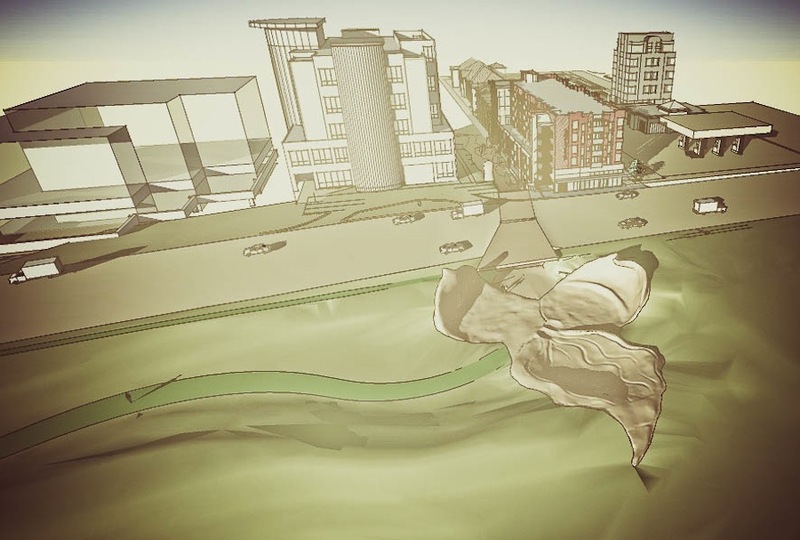 The project [which can be seen in renderings below], however, has run into an unfortunate standstill with funding. For those of you that would like to see this plan come to fruition, all hope is not lost, but they could use your help. All told, funding is needed by the end of March. Donations are the way to go here, and PRATT offers monthly pledge options to support building the trail [either $75, $150, or $300 over 12 monthly payments]. Click the links below to donate and find out more about this fabulous project.